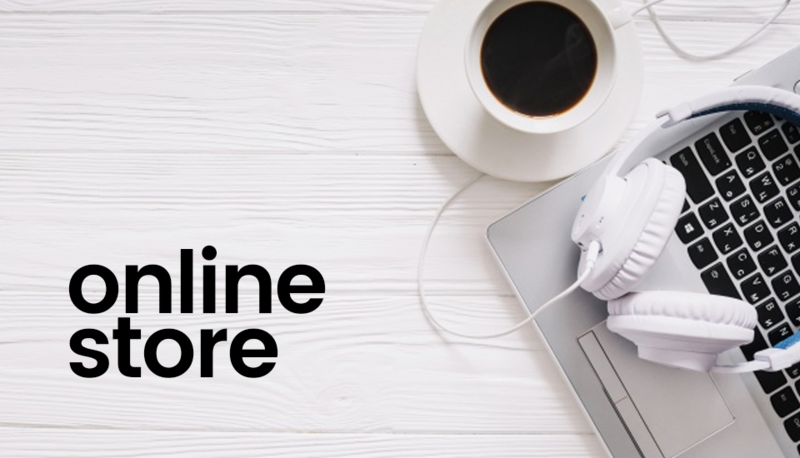 We are called to reach the ends of the earth with the message of the new creation realities in Christ Jesus, stressing emphatically the integrity of God’s Word and communicating the healing presence and power of Jesus Christ to the whole world. 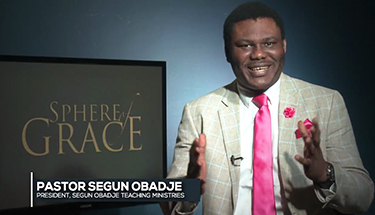 Segun Obadje Teaching Ministries (SOTM) started in response to God’s mandate to His servants, Pastor Segun and Funke Obadje and the ministry has enjoyed increase in every facet with open doors within and outside Nigeria. Of a truth, God has witnessed to His call upon them with many infallible proofs as this Apostolic mandate... with the Prophetic through signs and wonders has evidently been readily and consistently manifested in this Ministry on the different platforms hosted on it. 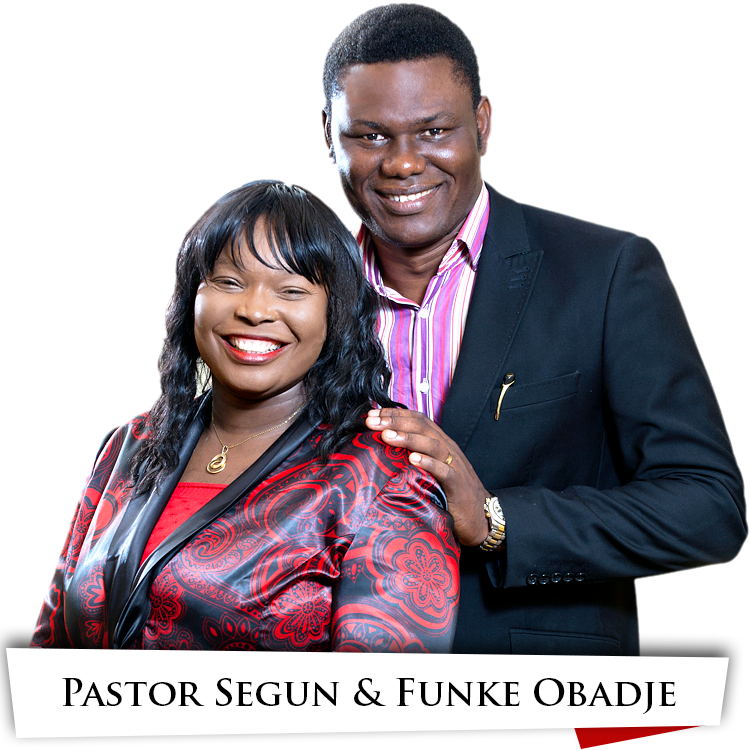 Join Pastor Segun Obadje as he daily brings you God’s word through this transforming video broadcast. It would be one of the best way to stay inspired daily. 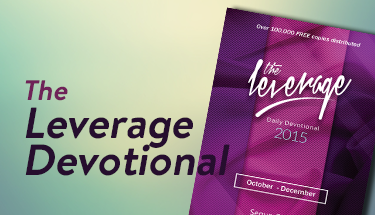 Get into the fastest growing daily devotion and discover the best way to give your day an inspirational push for all-round success and fulfillment of each day. 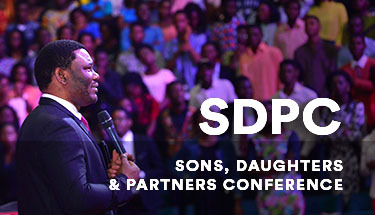 Our annual meeting with all Sons, Daughter and Partners of the ministry were prophetic launch into a new phase of ministry with prophetic blessings of the father is tangible. 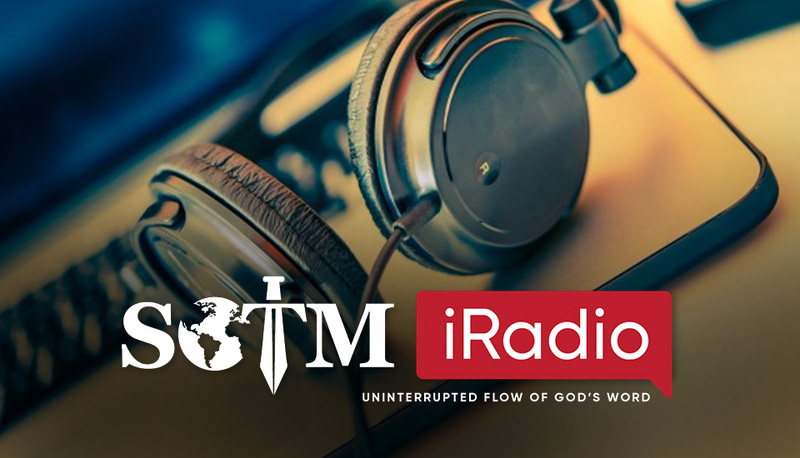 Get a regular podcast of audio message from Pastor delivered to you once you are connected to the official podcast handle of Pastor Segun Obadje for undiluted transformation. 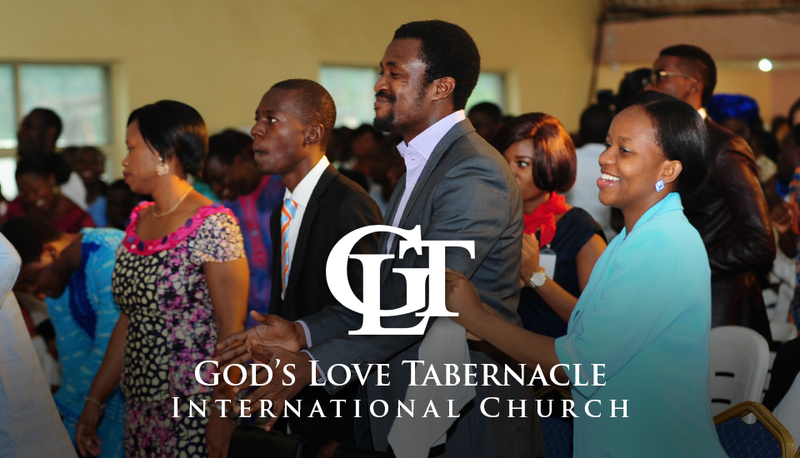 Welcome to God's Love Tabernacle International church, a home of Love and Grace without borders. We are bound by love unfeigned and everyone is special to us.